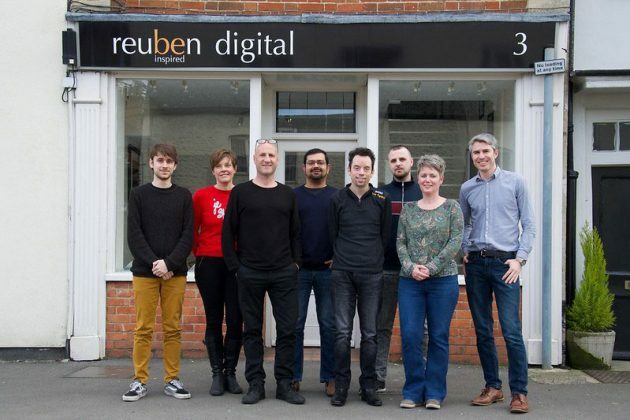 A team of seven from Highworth have built an e-commerce site for one of the world’s biggest brands. Working with Jigsaw Business Solutions, the team at Reuben Digital designed and built the electronic giftcard portal for sports giant Nike – one of the world’s 100 biggest companies by revenue. The portal allows visitors to order e-giftcards via Nike’s European website. e-giftcards can be sent as an email immediately or scheduled to arrive on a certain day – on the recipient’s birthday, for instance. Since it was launched in November, the site has issued more than 6,000 e-giftcards to shoppers in nine European countries. After a 12 week long project, with significant focus on ease of use and fraud prevention, Nike were delighted with the speed to market and agile approach, said director Ray Stephens. While customers buy their e-giftcards in real time and expect to see them in their inboxes almost immediately, behind the scenes the bespoke anti-fraud engine is working hard to identify suspicious credit and debit card activity. Reuben Digital, which was established in 2006, cut its e-commerce teeth creating consumer websites for the likes of National Book Tokens and Theatre Tokens, and is building automated cloud-based e-commerce solutions for other nationally and internationally-renowned brands. 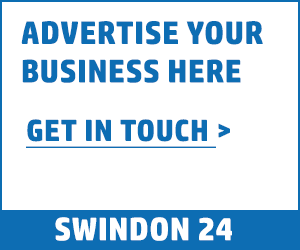 But the firm, which has been based on Highworth’s Swindon Street since relocating from Old Town, is still keen to work with local business and not-for-profit organisations, especially charities. “There are a lot of global brands looking at our purpose-built e-commerce sites that incorporate our anti-fraud engine because of its success rate in identifying and preventing the misuse of credit and debit cards,” said Ray.